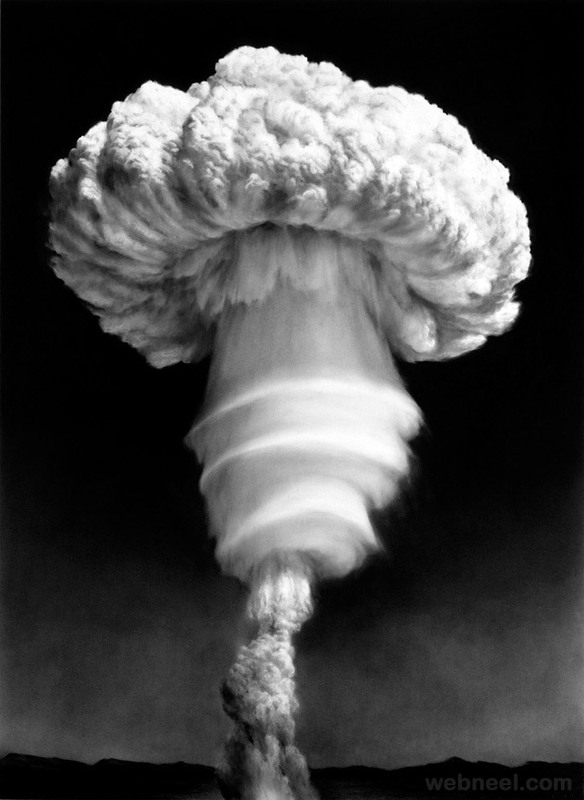 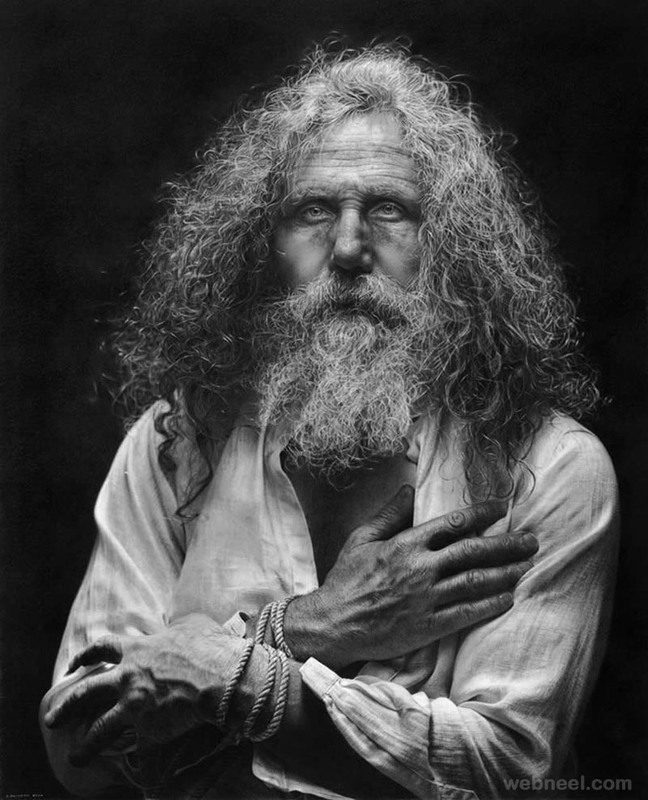 Charcoal Drawing : From time immemorial charcoal has been used to create dramatic & realistic drawings. 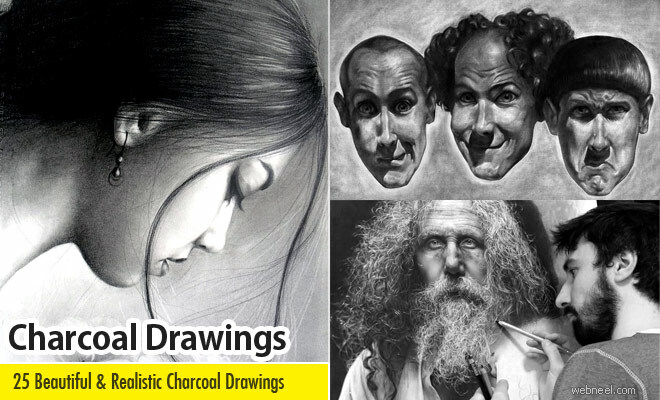 From the early, primitive cave paintings to modern day art charcoal has been a versatile art medium for all artists around the world. 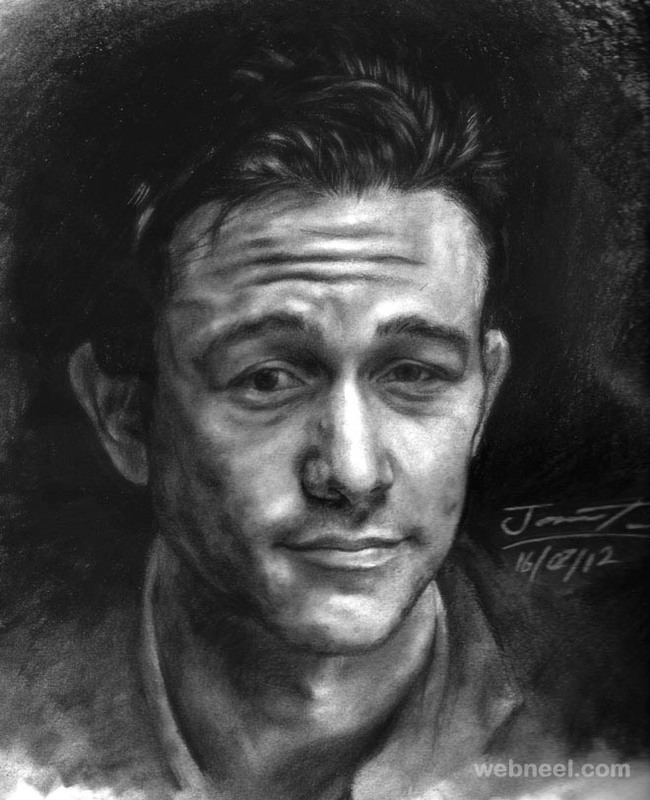 Charcoal has an exclusive texture when applied on canvas that allows artists to get the required tone and shade with ease. 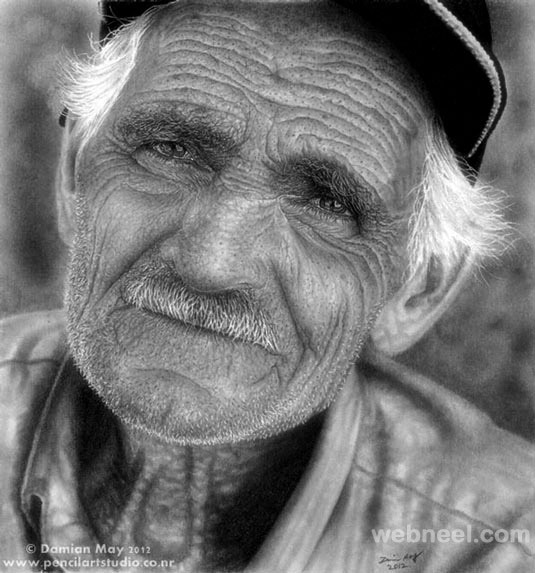 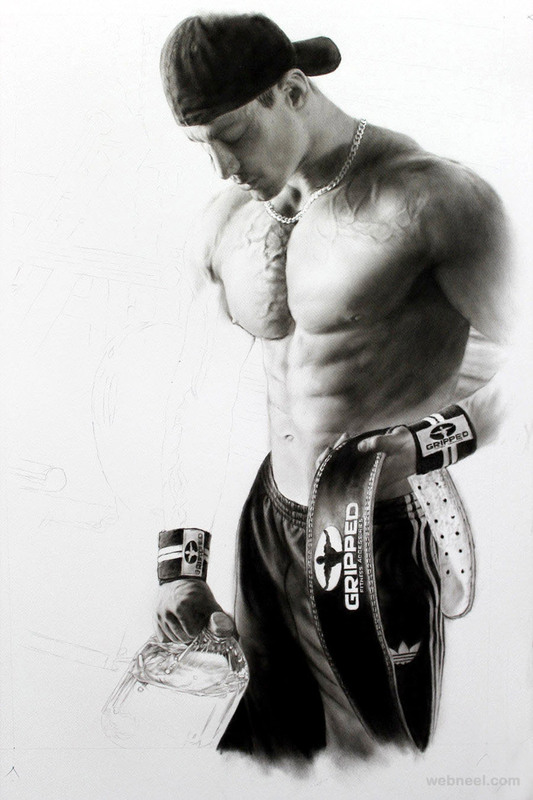 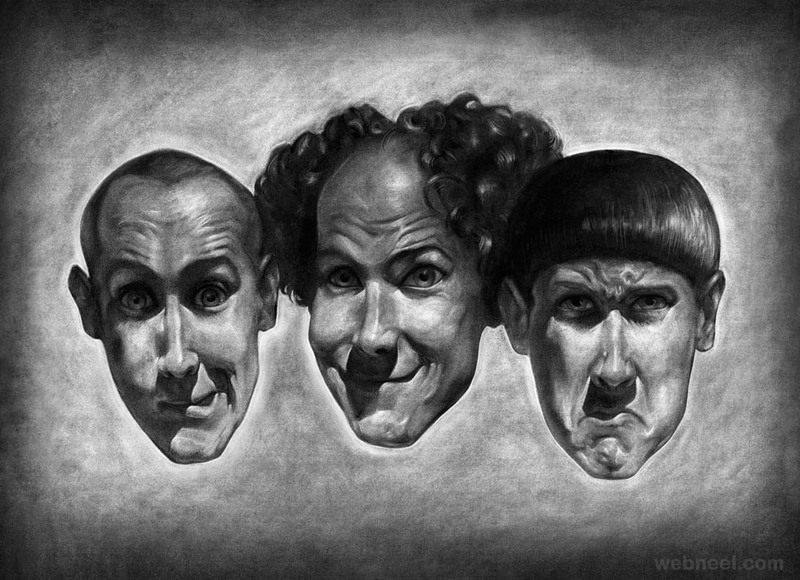 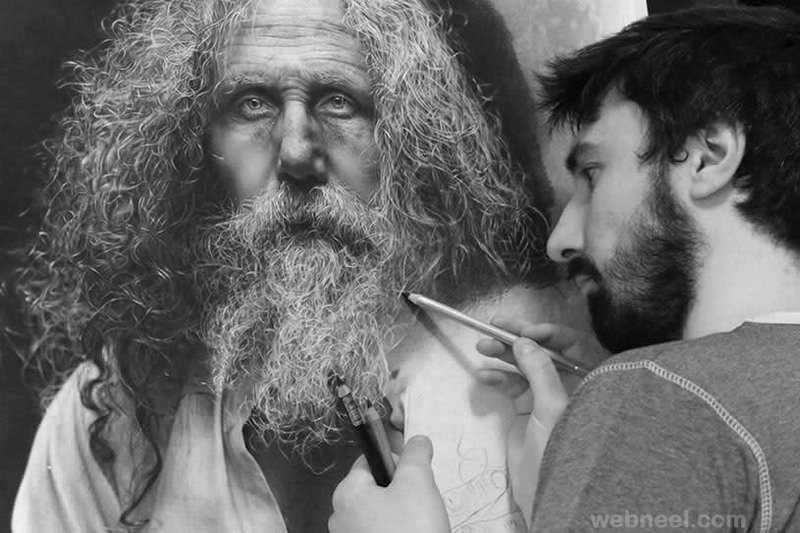 A charcoal drawing is incredible and realistic to the core. 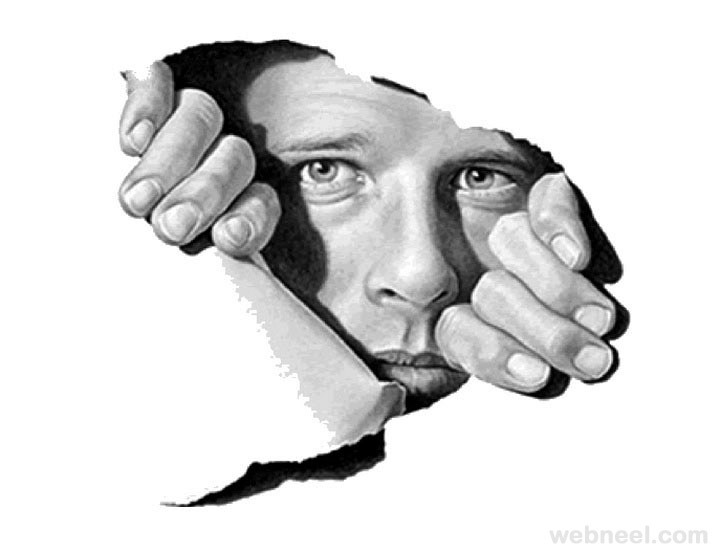 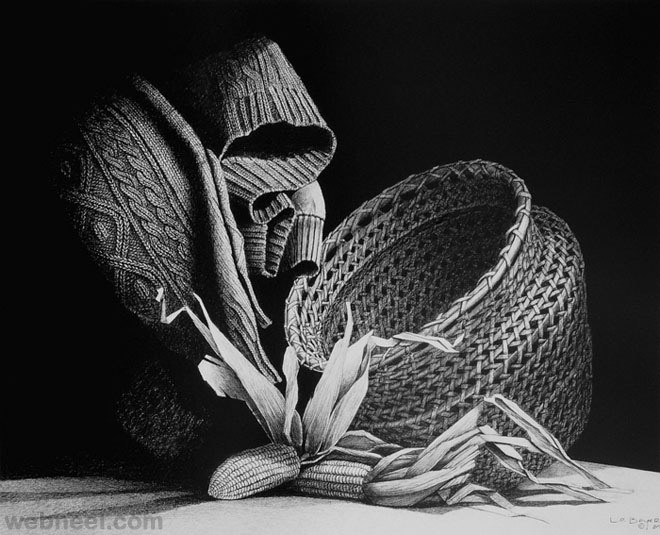 With this simple charcoal people have created charcoal drawings that are stunning masterpieces. 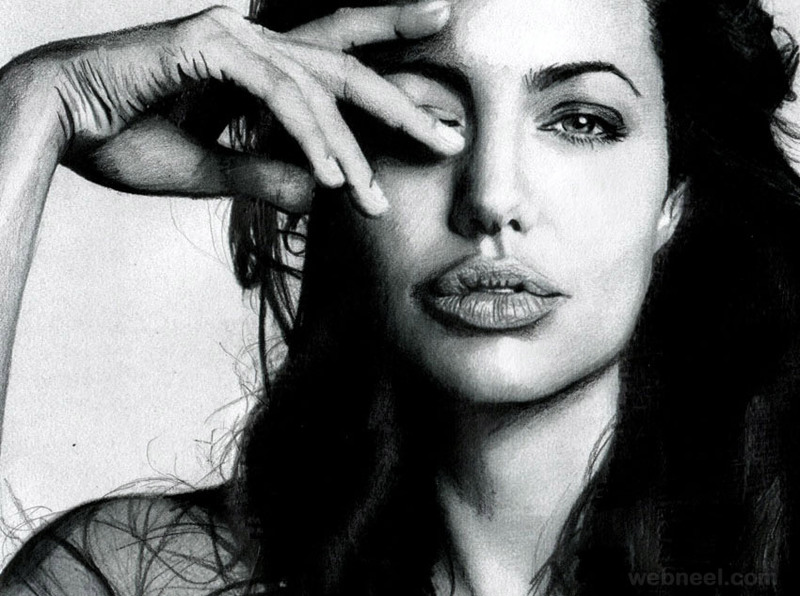 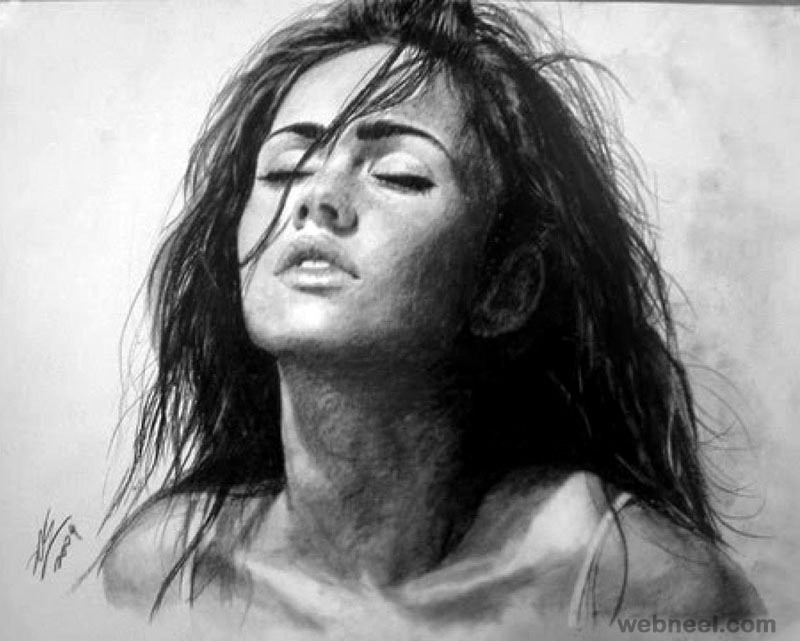 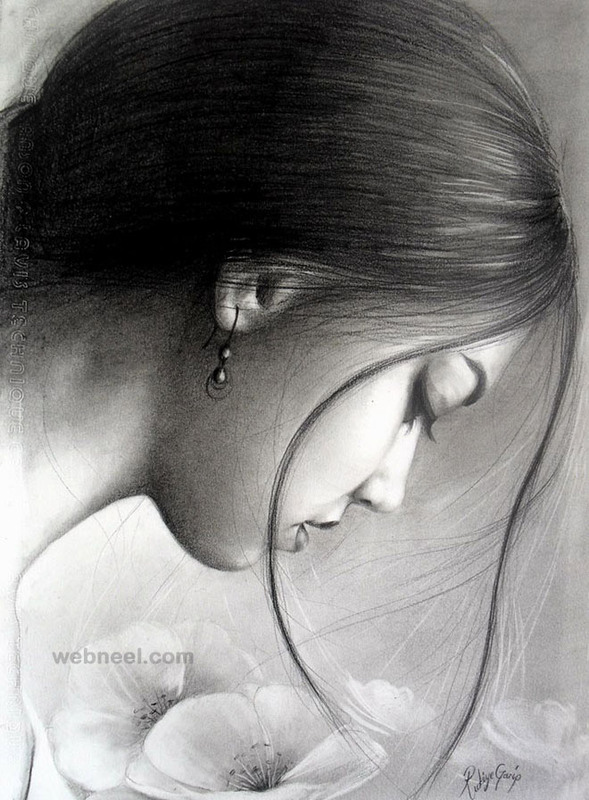 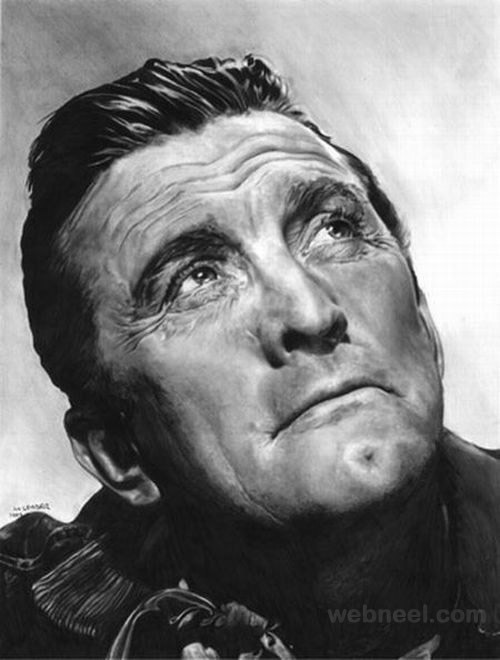 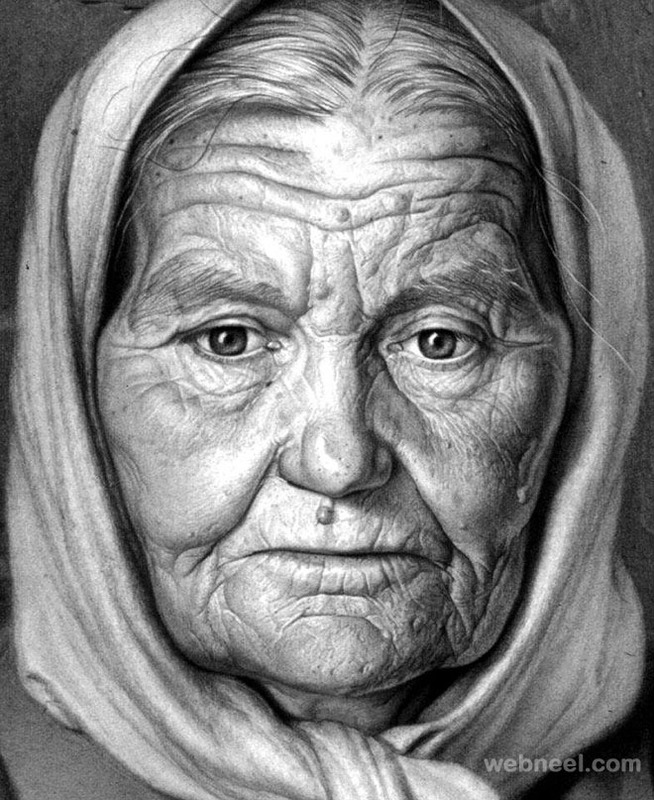 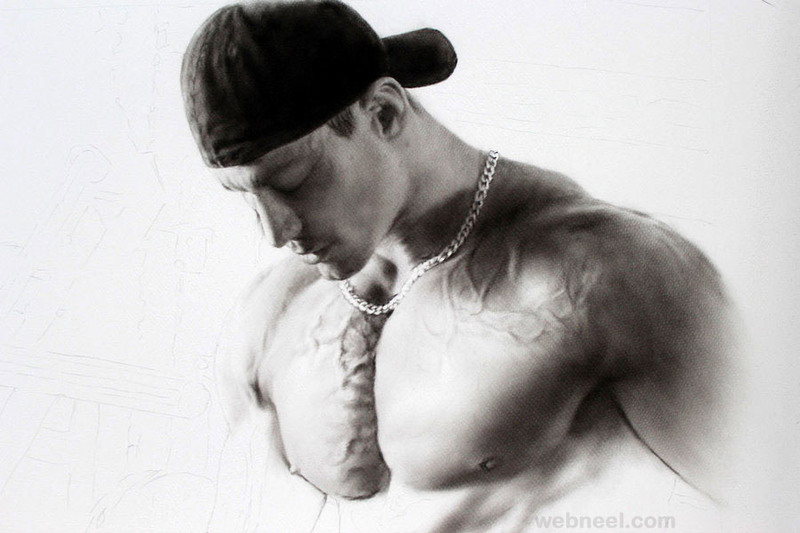 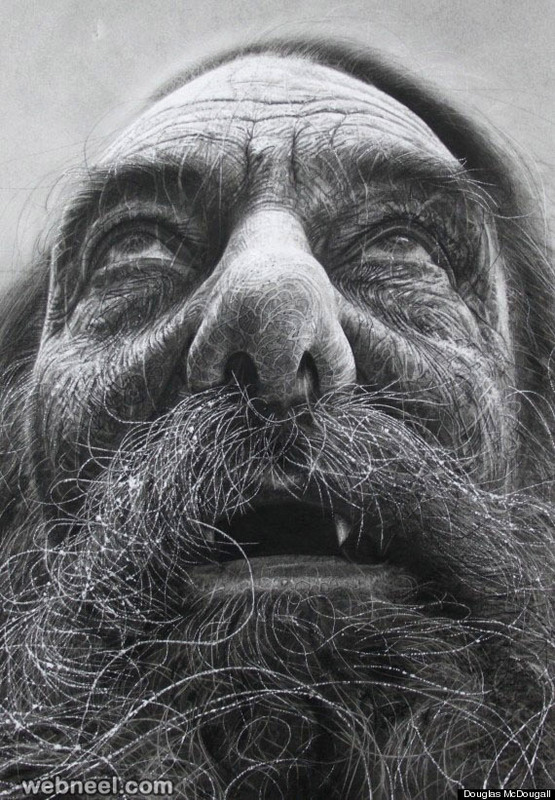 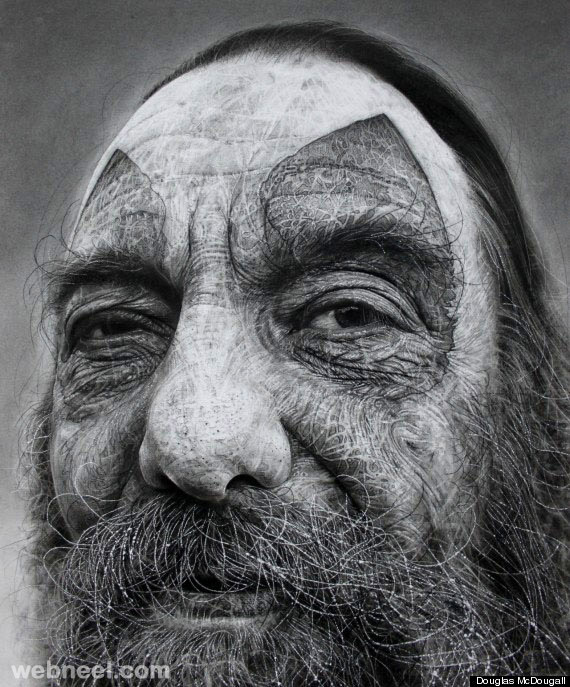 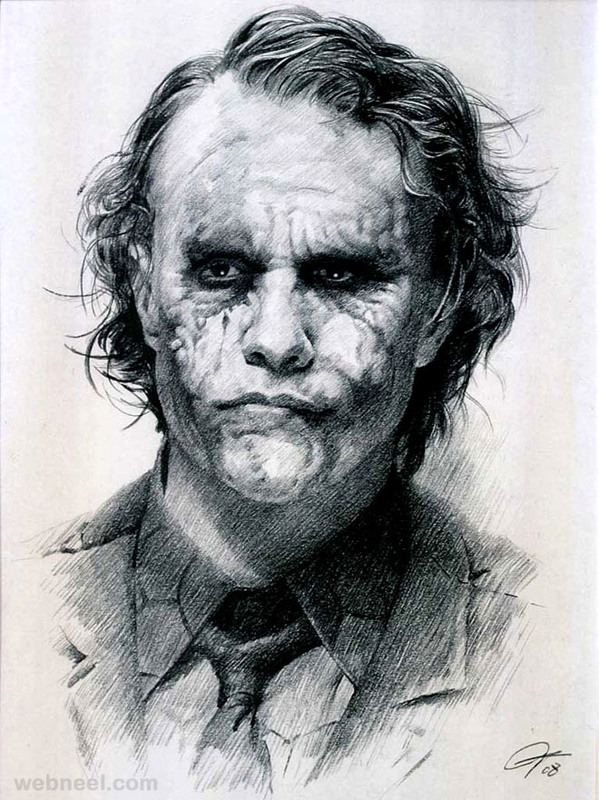 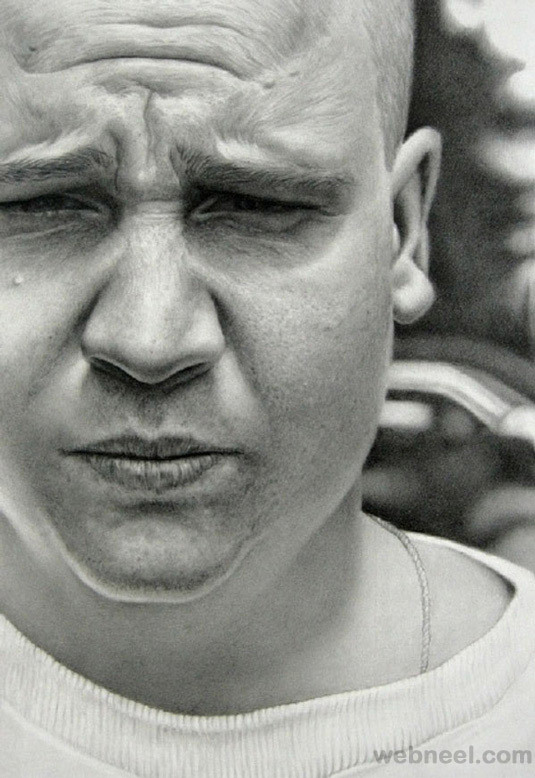 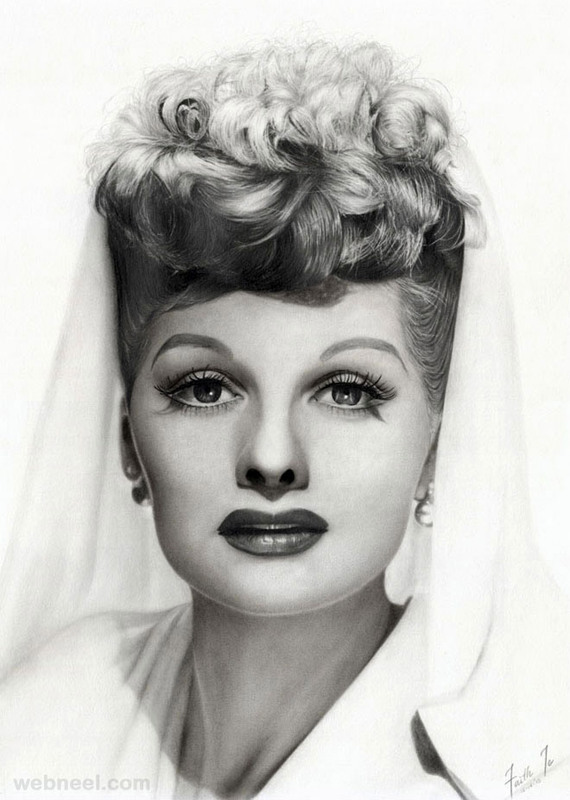 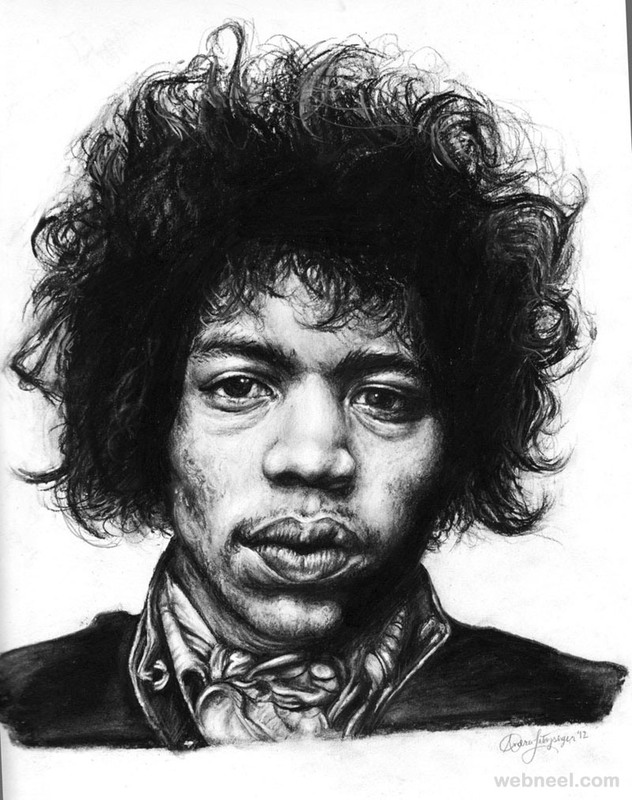 Here are 25 Beautiful and Realistic Charcoal Drawings for your inspiration.